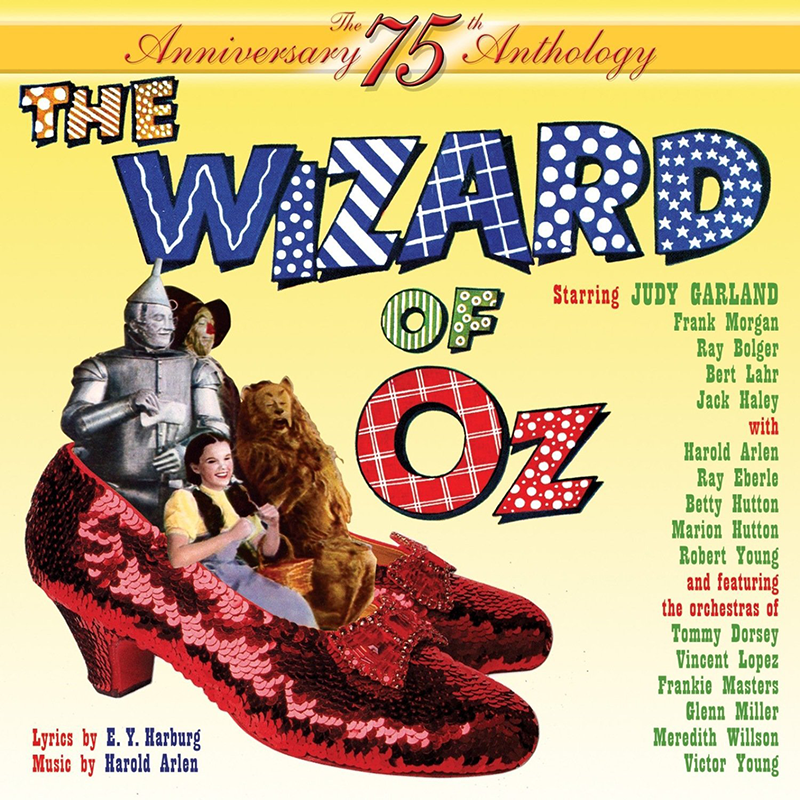 This new release from Sepia Records is, thus far, the only CD commemorating the 75th anniversary of The Wizard of Oz. There is a CD included with the Costco edition of the 75th anniversary Blu-ray/DVD deluxe boxed set, but that's a reprint of the Rhino Records single CD release. What's nice about this release is that it presents the complete 1940 Decca album on CD for the first time. 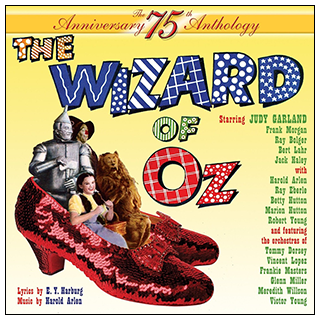 Plus, it presents the 1939 radio show "The Making of The Wizard of Oz" which sounds much better than the previous, and out of print, CD releases. 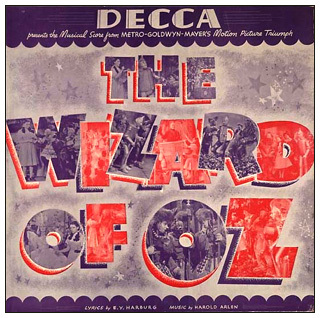 To top it all off we get a medley of songs from the 1956 M-G-M Records LP and Big Band versions of songs from the film, all recorded prior to the film's release. This is a wonderful release includes a 16 page booklet with great liner notes by Marcus Bagshaw. This will make a nice addition to everyone's CD collection. released in early 1939 a few months ahead of the release of the film. with the M-G-M Studio Orchestra conducted by George Stoll. V-Disc record ("V" for Victory) produced on the back of a morale-boosting initiative involving the production of special recordings by arrangement between the United States government and various record companies to be played at United States military bases overseas. Recorded in 1944.